Wally’s Answer: The system recovery disk has been around for a while (since Windows 7). It can be a very useful tool to fix Windows. However, since Windows 8, we have the Recovery Drive (USB). When the time is right, it can really help you get out of a serious jam. Here, we will discuss how you can make and use a system repair disk in simple and easy to follow steps. Lets Go! The user wants to fix their Windows installation using a bootable Recovery Drive USB disk. Here is an explanation of what a Recovery Drive USB disk does and what you can use it for. 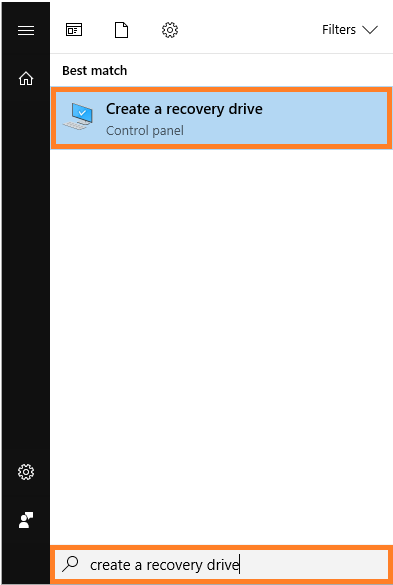 What Is A Recovery Drive USB? 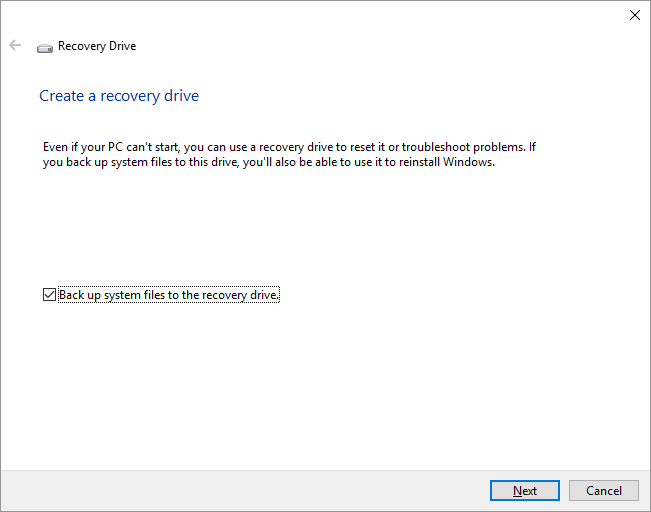 Recovery Drive is a new feature in Windows 8 and Windows 10. It allows you to make a bootable USB recovery drive which does the same things that a system repair disc does. But, it also helps install Windows. This is done by copying system files from your current PC for the Windows re installation process. 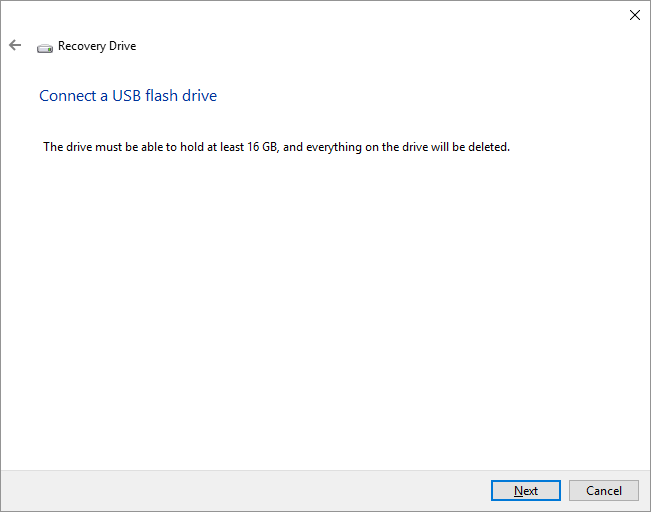 How To Make A Recovery Drive (USB) in Windows 10? Make sure to copy important data off the USB before continuing. Remember, the USB recovery drive is tied to the PC that is used to create it. Press the Windows Key to bring up the Start Menu and start typing to search. You can see that the option to Backup system files to the recovery drive is checked by default. If you leave this option checked, then it will take longer to make the backup, but then this USB will be capable of reinstalling Windows for you if needed. It will tell you the size of the USB flash drive needed for the backup with a warning that the previous data will be deleted. Here, we needed a 16GB flash drive. Yours might be different. Insert the USB flash drive and click Next to continue. When the process is complete, quick Finish to close the window.